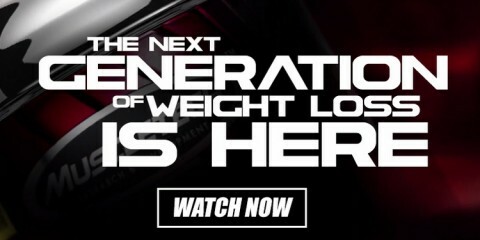 GNC left no stone unturned coming up with the formula for Beyond RAW RE-SHRED. 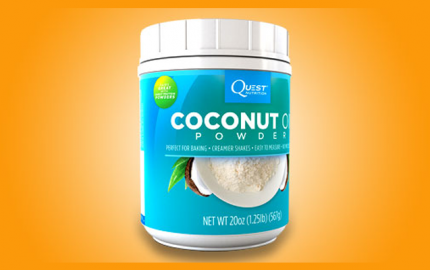 This product is packed with a pretty staggering ingredient list. 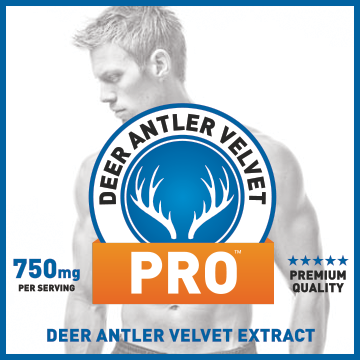 It appears to be another non-stimulant formula like their Beyond RAW RE-COMP, but has a formula which focuses on removing excess water. Diuretics are one of the best ways to drop weight quickly, and help you achieve a dry and ripped look. Beyond RAW RE-SHRED is also going to include a formula to boost vasodilation and enhance nitric oxide production. In this review we’ll cover everything you need to know about GNC’s Beyond RAW RE-SHRED. After looking at the ingredients in Beyond RAW RE-SHRED’s vasodilator complex, the words of Julie Andrews immediately came to mind, “these are a few of my favorite things.” In addition to agmatine sulfate, you’re also going to get the potent pump-inducing combination of arginine and citrulline. 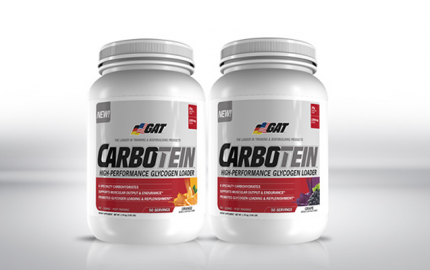 Arginine and citrulline are two amino acids with a powerful synergistic relationship. While they both increase blood flow and improve vasodilation, citrulline has the ability to enhance arginine’s effectiveness by recycling arginine back into the body. 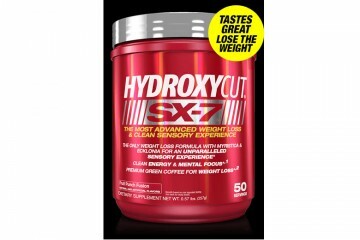 What’s more, citrulline helps removes toxins like ammonia from the body and reduces fatigue. 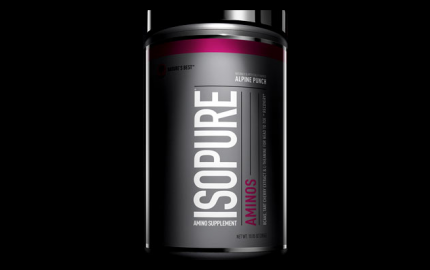 Agmatine sulfate is an arginine derivative which uses the reverse nitric oxide pathway to boost nitric oxide production. This pathway requires less oxygen, and improves agmatine’s absorption. One of the most effective ingredients found in the ultra water complex is the dandelion root powder. Dandelion contains taraxasterols which increase the excretion of sodium chloride by the kidneys, and help expel water. And while many diuretics cause muscle cramps, dandelion root is potassium sparing and reduces muscle cramping. Another effective ingredient you’ll find in this complex is uva ursi, which helps remove water thanks to its diuretic compound arbutin. To further remove excess water and help you look drier and more toned, hawthorn leaves are also included. 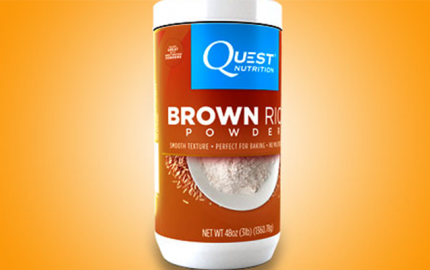 In terms of side effects, Beyond RAW RE-SHRED contains a non-stim formula. This means you won’t have to worry about things like becoming jittery or increased heart rate. Keep in mind that this is a diuretic, which means you will have to urinate more frequently as your body removes excess water. RE-SHRED is described as having a “drying-out” effect. This refers to the removal of subcutaneous water beneath the skin. This will increase vascularity and help you look more shredded. Is GNC’s Beyond RAW RE-SHRED For You? 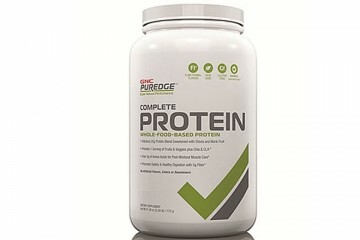 This is actually a fantastic product if you’re trying to get as ripped as possible, or dieting down for a competition. It’s worth repeating, however, that RE-SHRED is not what you consider a fat burner. 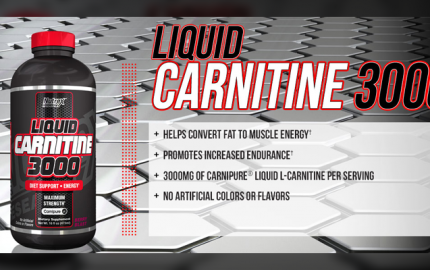 It’s going to help you shed excess water, and boost nitric oxide production and vascularity. If you’re looking for a traditional fat burner, you’ll want to look at some of the other GNC Beyond RAW products like RE-COMP. The nice thing about RE-SHRED’s non-stim formula is it can be stacked with any other fat burner to enhance your results. 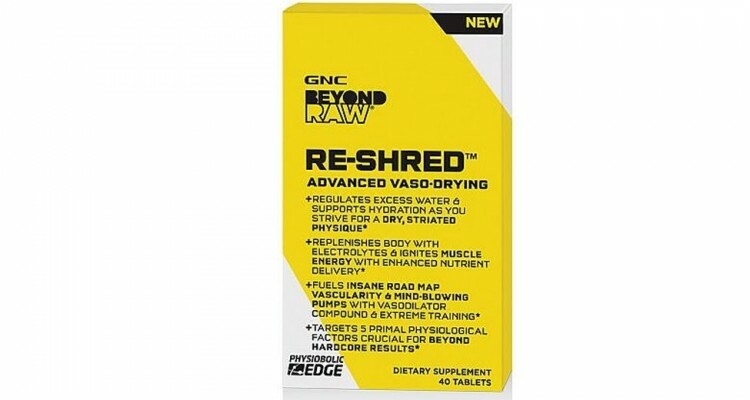 Beyond RAW RE-SHRED is currently available at GNC, and you’re looking at a price range between $20-30 for it. Just purchased some beyond raw re shred. Says can be stacked. Does that mean it can be taken with pre workout like C4 ultimate? Appreciate any info.